One of the main pillars in our offering for startups is our Guru Model. We offer our startups a high-end, personal deep, ongoing mentorship with top mentors. What is the SigmaLabs deep mentoring concept? Successful entrepreneurs, CEOs & founders of startup companies that either sold their company, did an IPO or a crazy growth round. 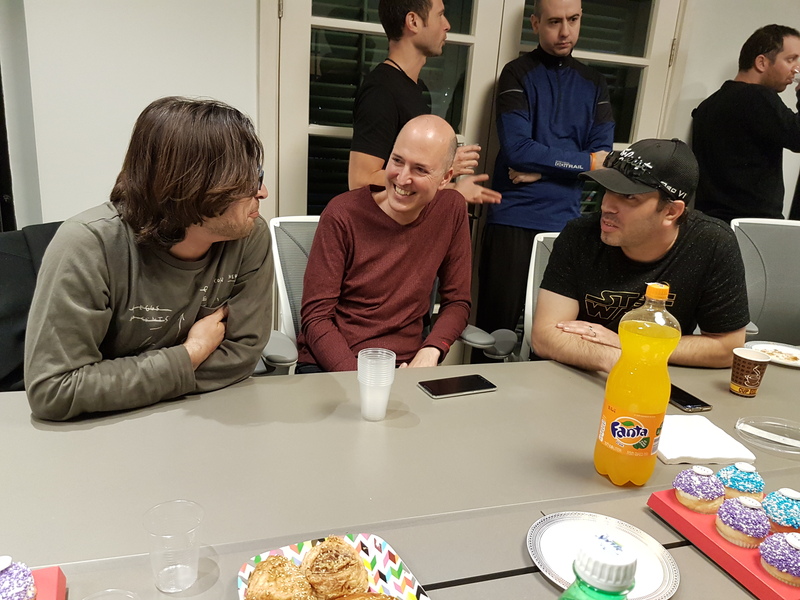 Gurus such as Aviad Eyal (serial entrepreneur), Ido Yablonka (Claritiray), Gil Hirsch (Face.com), Omri Moran (Kitlocate), Aki Eldar (CyberSecurity), Gal Nachum (serial entrepreneur) and Roy Man (daPulse), work exclusively with each team to get them to success, fast. 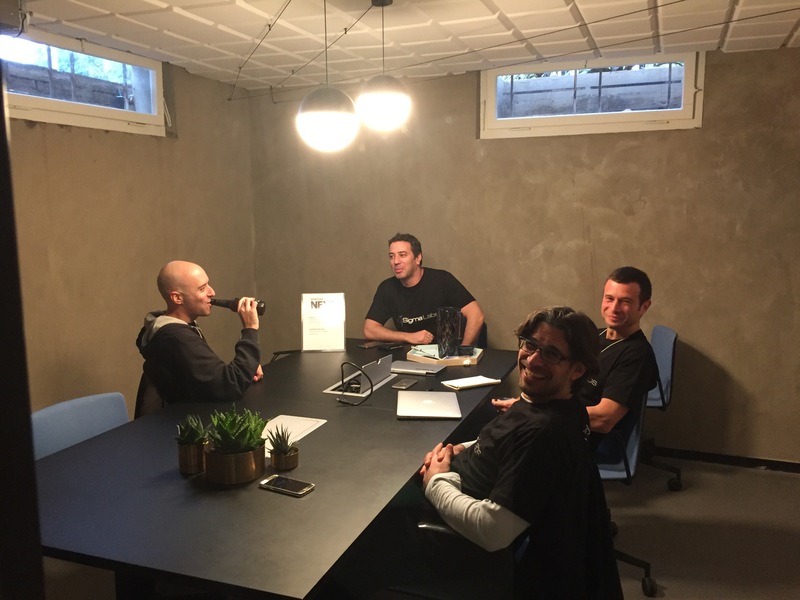 Each Guru is assigned to a startup during the program and meets regularly with the team. Mentors have rich feedback processes from the accelerator staff and meet regularly to help accelerate the startups. Avi is a serial entrepreneur with over 20 years of experience in finance and technology (software, hardware, mobile, and internet) related businesses. Avi is at his core an engineer with a BSc. Engineering degree who went on to be a founder/co-founder of eight ventures in South Africa, Europe, and the USA, most of which were exited successfully to private equity, acquirers or via IPO’s. In 2010, Avi received the Johnnie Walker Entrepreneur of the Year Award. Today Avi serves on a number of boards of technology and finance companies, assisting them with the challenges of growing their businesses. Avi is also an advisor to some private equity and venture capital funds in Europe and the USA and makes investments globally. Ido is currently the general manager of Yahoo’s Tel-Aviv engineering center. Previously, he was the co-founder and CEO of ClarityRay, which was acquired by Yahoo in August 2014. Omri is a second-time entrepreneur, currently working on a startup in stealth mode. Omri recently left his position as the CEO of Yandex Israel, a position he took after Yandex acquired KitLocate – a startup he was the founder and CEO of. While working on KitLocate, Omri built and executed a strategy, which led to very fast scaling in enterprise sales, signing hundreds of thousands of dollars worth of agreements while reducing sale cycles duration to 3-6 months. Omri has vast experience in sales and business development, specializing in early (even first) sales and business partnerships, which require building trust with the other side, even though there isn’t enough (or any) traction to support the trust building process. Gil Hirsch was recently a Product Manager at Facebook, where he helped build products on Photos, Messenger, and Ads Targeting. Gil was previously the co-founder and CEO of face.com, the largest provider of face recognition technology, which was sold to Facebook in 2012. Gal is a serial entrepreneur that has co-founded Mobix (sold to Backweb in 1997), Synopsis (sold to Datasafe in 2000), Cash-U (merged with Niragongo in 2004), Unipier (sold to Flash Networks in 2008) and Ringya – a communication solution for groups such as school parents, work teams, clubs and organizations. Gal currently serves as a mentor and advisor to multiple startups and programs. Gal occasionally publishes opinion pieces about technology and leadership on TechCrunch and ReadWrite. CEO of daPulse. daPulse is a successful online collaboration tool, which lets managers lead by showing their team the Big Picture. Roy just loves the internet, developing products and getting people to use them. He loves to shape experiences people have in front of their computers. He’s been a developer since the 7th grade and really into computer graphics and art since before that. He teaches computer games development at IDC, Hoping to get more people to integrate game mechanics into any product they will build. Specialties: web languages he knows and loves: Ruby on Rails, AS3. Loves 3D art / animation & Printing 3D. Cumulative sales of hundreds of millions of dollars worldwide. Proven success in leading Cyber Security startup from inception to an acquisition by Microsoft. Vast knowledge in different business models including direct and indirect sales to large enterprises and Telco operators around the world. Proven success in building new initiatives and partnerships worldwide. Proven professional expertise in Enterprise Software, Cyber Security, Telecommunication, Financial, Networking and Defense markets worldwide. David founded Seeking Alpha and led it for its first 10 years until he passed the CEO role to Eli Hoffmann. David started Seeking Alpha after working for five years as a technology research analyst for Morgan Stanley in New York. Seeking Alpha is now the dominant crowdsourced equity research platform. David has a B.A from Oxford University and an MSc from The London School of Economics and is married with five children. David wrote the ETF Investment Guide (http://seekingalpha.com/…/15136-etf-investing-guide-one-pag…), and a blog about startup best practices at http://davidjaxon.wordpress.com/ . Tamar Lifshitz, MD/MBA, is leading Elevator MED, an early stage investment vehicle dedicated to digital health. A Medical doctor by profession, Tamar decided to leave a psychiatry residency to pursue a career in the biotechnology and pharmaceuticals industries. Before founding Elevator MED, Tamar was the Chief Medical Officer and Director of Business Development at Lapidot Medical, an Israeli pharmaceuticals company, where she led the identification, evaluation, and introduction of new medical products for the Israeli and Europeans markets. A graduate of the Innovation and Entrepreneurship track MBA at IDC, Tamar is interested in new digital health technologies that enhance health and wellness, reduce healthcare costs and promote an efficient and patient-centric healing environment. 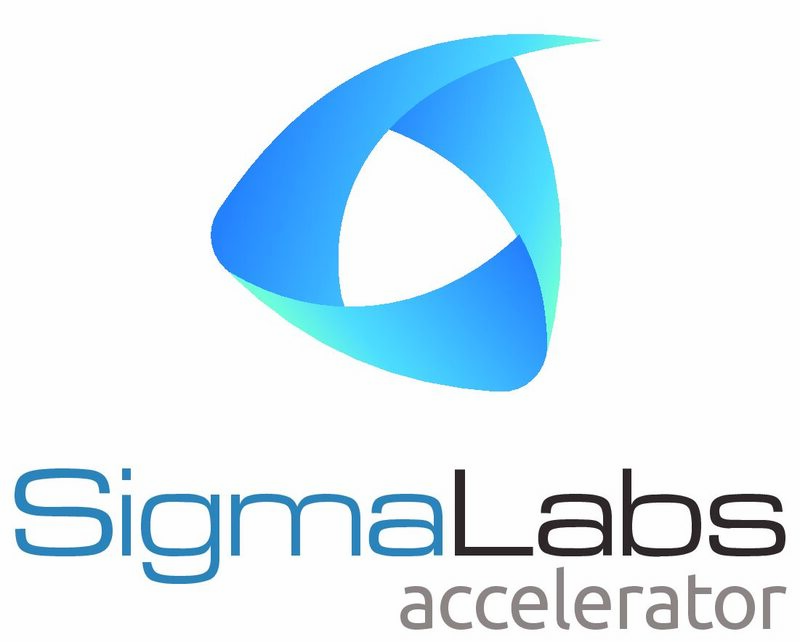 The work that the Gurus do with SigmaLabs companies gives them a 3-month crash course on the funding process, and the opportunity to address pressing questions while searching for the right answers.